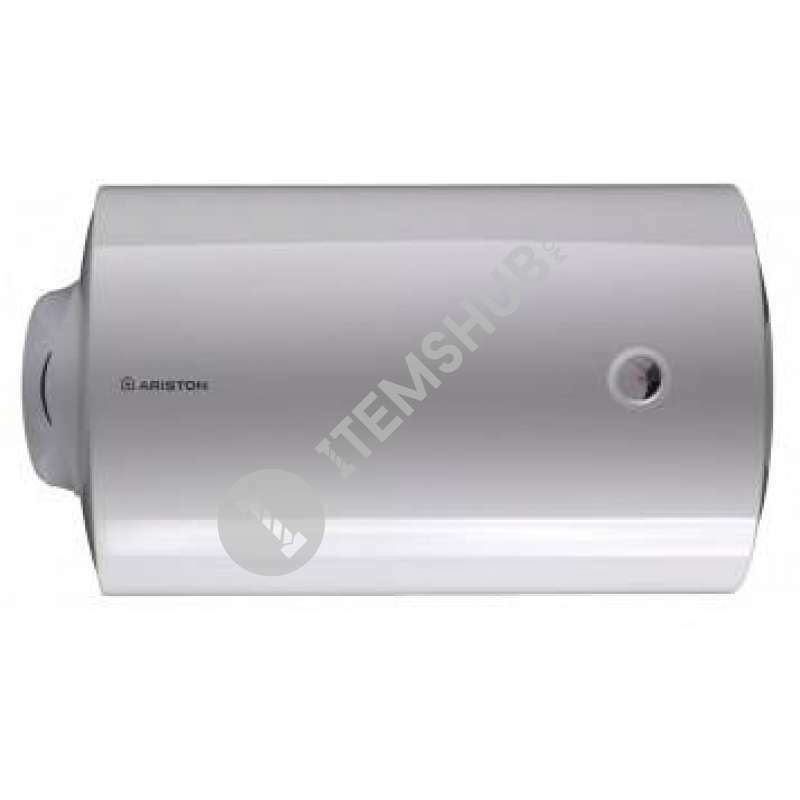 Summary Ariston Wall-Hung horizontal electric storage water heater. COMFORT • External temperature regulation EFFICIENCY&ENERGY SAVING • Extra thick polyurethane insulation QUALITY • High thickn.. Ariston PRO 50 H Water Heater 50L is a 50 Liter Water Heater, Best Hot mix water quantity, powerful new Thermometer, Thermostat with bipolar safety frame, Magnesium anode larger, High Efficiency with .. Ariston PRO R is a water heater combining modern upgraded design with a simple control system. Ariston PRO R series combined water heaters are very popular and are manufactured in two types: Electric .. The Ariston 15 liter 7.4 kg electric water heater has a 3.9 Gallon tank that fits on your bathroom wall or under your sink to provide hot water right where you need it- at the point of use. Lightweigh.. The Ariston 15 liter 7.4 kg electric water heater has a 3.9 Gallon tank that fits on your bathroom wall or under your sink to provide hot water right where you need it- at the point of use. Lightweigh.. The Ariston 30 liter 12.9kg electric water heater. Tank that fits on your bathroom wall to provide hot water right where you need it- at the point of use. Compact. These water heaters are aesthetic on..